Well part of my library pile anyway, there are four others but these are the ones I picked up on a visit to the library yesterday. It was one of those visits where they must've had a new batch of books in, or swapped loads with other branches, because everywhere you looked were books I wanted. I brought home five but it could easily have been double that amount, other times you go and struggle to find one or two. The Riviera Express - T.P. 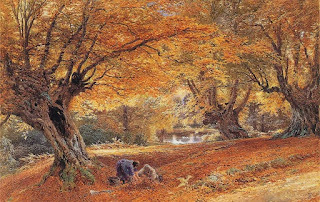 Fielden. I loved the sound of this crime book set in 1950s South Devon, it sounds rather 'Agatha Christie' and I love the railway poster type cover. Reserved this one. Picnic in Provence - Elizabeth Bard. 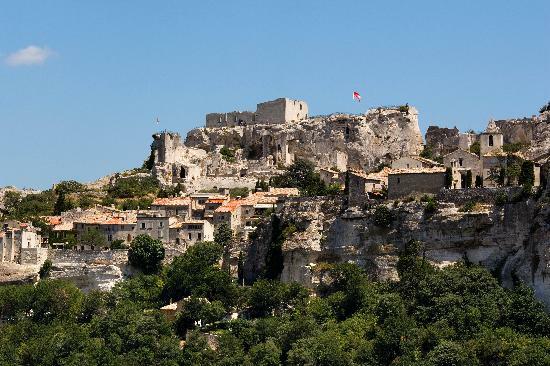 My fascination with all things French continues unabated (though I'm exploring the mountainous Balkans region at the moment). This was a random grab and is described in the blurb as, 'Part memoir, part chocolate-smudged family cookbook'. Sounds good to me. A Small Death in Lisbon - Robert Wilson. This seems to be murder mystery involving WW2 Lisbon. Sounds intriguing and will do nicely for the European challenge I'm doing, Portugal being a slightly more tricky country to cover. Hickory Dickory Dock - Agatha Christie. The library had a nice little display of Agatha Christie's books, not sure why, but naturally I had to grab one, would've been rude not to. This one appealed as it's not one I'm very familiar with. Great Britain's Great War - Jeremy Paxman. I try to read something connected to the two world wars during the autumn period. Been meaning to read this one by Paxo for ages so when I saw it in the library I thought now was an ideal time. He's an excellent writer, very good at explaining difficult subjects, clear-sighted, and often laugh out loud witty. 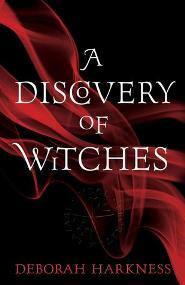 A Discovery of Witches by Deborah Harkness which is nearly 600 pages long. Good so far though and brilliant for a spooky autumn read. Two 'catching up' reviews today. 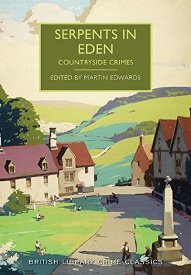 First up, Serpents in Eden: Countryside Crimes edited by Martin Edwards. "You look at these scattered houses, and you are impressed by their beauty. I look at them, and the only thought which comes to me is a feeling of their isolation and of the impunity with which crime may be committed there. They always fill me with a certain horror. It is my belief, Watson, founded upon my experience, that the lowest and vilest alleys in London do not present a more dreadful record of sin than does the smiling and beautiful countryside." And these stories, naturally, prove his point. 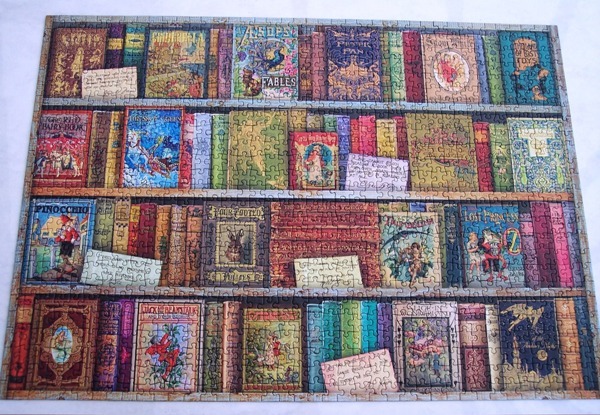 The collection includes stories by some well known authors, G.K. Chesterton, Arthur Conan Doyle, Margery Allingham, Gladys Mitchell and some not so famous ones. Glancing at the notes I made as I read each one (otherwise by the time I get to the end I've forgotten what I read at the start) it seems, in general, that I liked the lesser known authors better. E.C Bentley's The Genuine Tabard told of an American couple visiting a quaint English village and buying an ancient herald's tabard off the vicar. But is it genuine? I liked The Long Barrow by H.C. Bailey for its archaeological bent and rather creepy atmosphere, R. Austin Freeman's The Naturalist at Lew was a clever story about a man being found dead in a ditch and how something as simple as duckweed is not actually simple at all! A Proper Mystery by Margery Allingham was not a murder story, it was about rivalry in village shows and I loved it. Inquest by Leonora Wodehouse (P.G. 's neice) was a story about a big house and will changing and had an excellent twist at the end, and The Scarecrow by Ethel Lina White about an ex-boyfriend who tries to strangle his girlfriend, is locked up in an asylum, escapes, and is coming to get her, was genuinely scary. 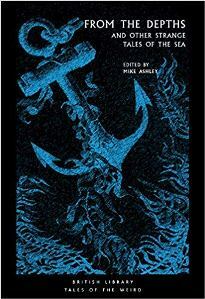 All in all, this was an excellent anthology. A well chosen selection, each one beautifully written, which is what I love about these vintage crime short stories or novels: although it does spoil you a bit for some of the modern stuff which is not as well crafted in my opinion. 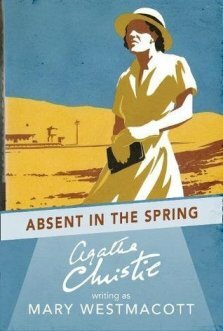 Lastly, Absent in the Spring by Mary Westmacott (a pseudonym of Agatha Christie's). 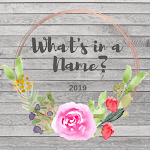 This is my fourth book for the What's In A Name? reading challenge which is being hosted by The Worm Hole. It covers the category, 'A Season'. Joan Scudamore is crossing Iraq by train after a lengthy visit to her daughter in Baghdad. She's married to a lawyer, Rodney, and they have three adult children, all left home and living independently. They're a typical middle-class English family of the 1930s. 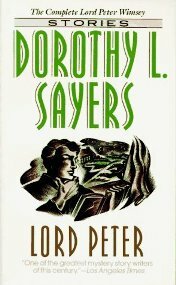 The train is held up because of flooding and Joan finds herself stranded at a rest house not far from the Turkish border. It seems she'll be there for several days, what will she do with herself when the few books she has run out? It turns out that the only thing Joan can do to while away the time is to think. Not just vague thoughts but serious, introspective thinking about her life. She's one of these people who're able to ignore realities or simply don't see what's happening in front of them. She thinks she has the perfect life, the perfect family, but we all know nothing is ever as it seems and so it turns out to be. 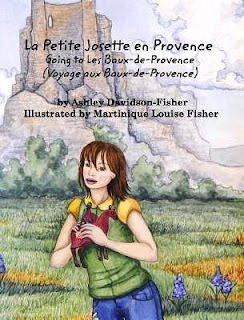 It might sound like a quite a boring plot for a book, a woman stranded in the desert 'thinking'... but it's not at all. Slowly but surely Joan's personality is revealed and the way in which her husband and children have learned to deal with her and keep things hidden. The writing is quite masterful to be honest, the reader starts out thinking that this is just rather a smug woman but we're drip fed information and eventually realise that there's a real story to be told here, sad and tragic in its own quiet way. And one that really makes you think about your own life and things you might have done or said... or ignored because it's too difficult to think about. 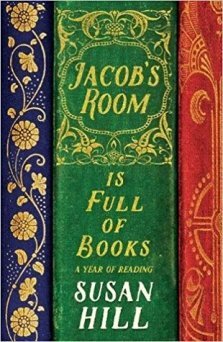 I read this because I saw Margaret's review here and like her I feel I really must find more of the six books Agatha Christie wrote as Mary Westmacott. The four are a mix of my own books and library books. I've done very well reading my own books this year, admittedly not always ones that have been on my tbr pile since time immemorial... I do tend towards the newer purchases... but so far this year I've read 44 books, 22 of which have been my own. 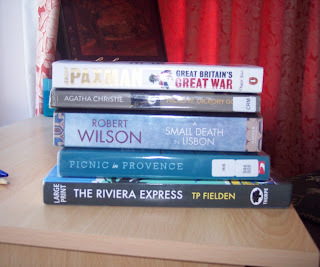 I've also managed 16 non-fiction books so far this year... it could be more, I realise that, but it's not too bad. Anyway, hard to name a favourite as none of them were standout wonderful, all good but not really amazing. 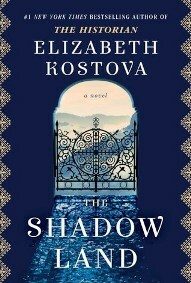 I think it would have to be The Shadow Land by Elizabeth Kostova. It did ramble on rather a lot but it was excellent on Bulgarian history and landscape and I was pleased to get an unusual country for the European Reading challenge. And as with my first read of it, it is once again pure delight to read. I feel a reread of Susan Hill's The Magic Apple Tree coming on and am wondering about getting back to the crime series she writes... I read one but didn't get any further. 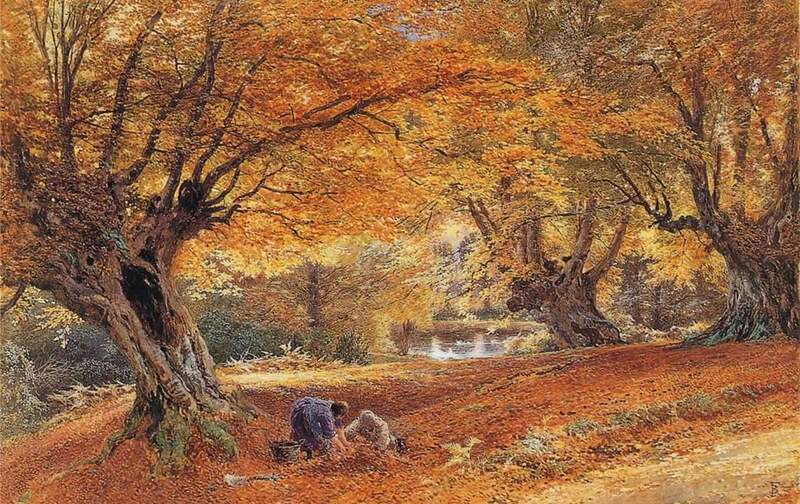 And now autumn is here. Hooray! Couldn't be more delighted.